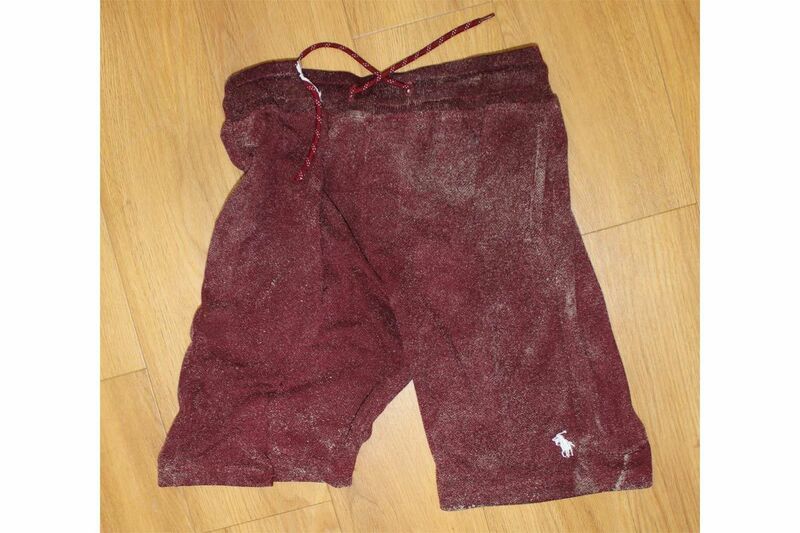 The man whose body was found washed up on a North Wildwood beach was wearing these maroon shorts, police said. Police have identified the man whose body washed up on a North Wildwood beach on Sunday. The death of Ismail Ahmed Abdelmonem Ismail, 24, of Egypt, was ruled an accidental drowning by the state southern regional medical examiner. Ismail, who was wearing maroon shorts at the time he was found, was identified through fingerprint analysis. Police said Ismail recently arrived in the United States to work on the boardwalk.